Affordable home repairs from a name you can trust. Expanding upon a tradition of quality homebuilding, we are offering services to repair existing homes. We like to think of it as Neighborhood Revitalization. 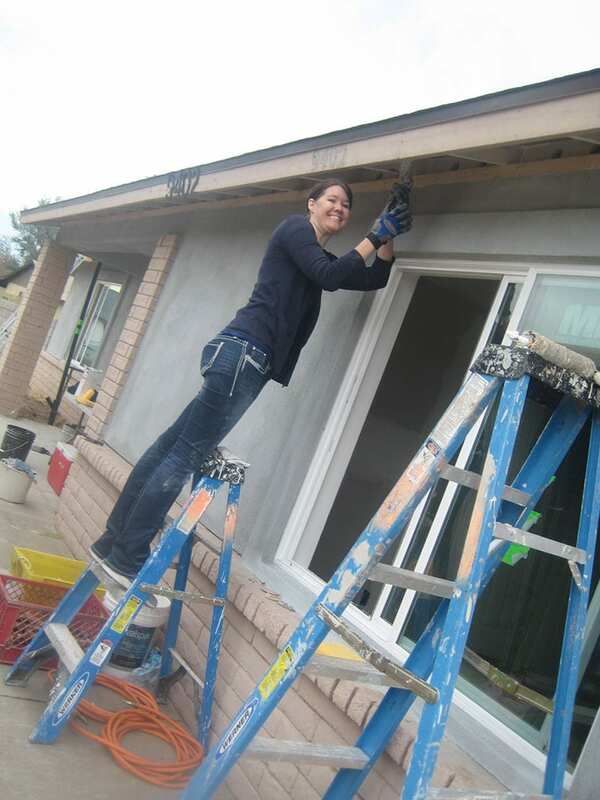 From roofing repairs to painting and landscaping to weatherization upgrades that will save on utility bills, Habitat can help! For More Information, please call Family Services at 602-268-9022, or 623-583-2417, or email us using the Home Repair Services contact form. Please note, we serve Maricopa County and Pinal County only.